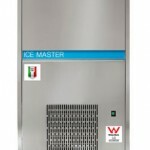 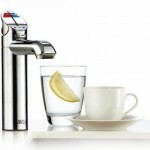 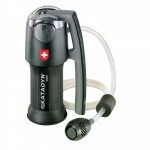 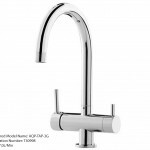 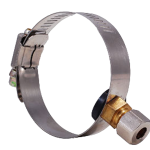 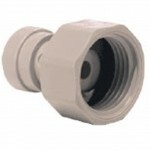 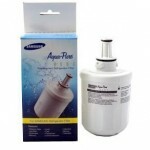 We stock a wide range of Amana fridge water filters to suit Amana branded refrigerators. 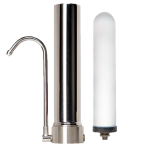 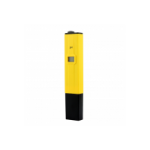 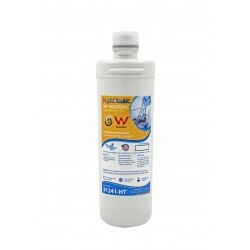 The Amana Clean 'n Clear 12527304 refrigerator fridge water filter is also known as model WF401, WF30, WF40 The Amana 12527304 protects your family from waterborne contaminants such as Lead, Giardia, Cryptosporidium, Asbestos and more. 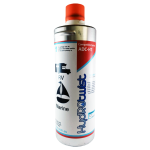 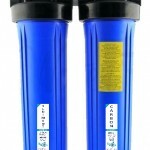 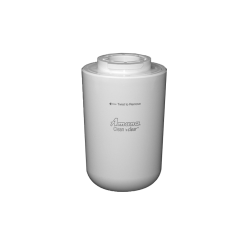 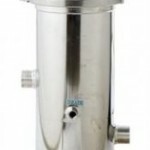 This 12527304 Amana refrigerator water filter is used t..
2 x Amana Fridge Filters Model 12527304 The Amana Clean 'n Clear 12527304 refrigerator fridge water filter is also known as model WF401, WF30, WF40 The Amana 12527304 protects your family from waterborne contaminants such as Lead, Giardia, Cryptosporidium, Asbestos and more. 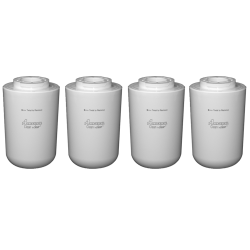 This 125273..
4 x Amana Fridge Filters Model 12527304 The Amana Clean 'n Clear 12527304 refrigerator fridge water filter is also known as model WF401, WF30, WF40 The Amana 12527304 protects your family from waterborne contaminants such as Lead, Giardia, Cryptosporidium, Asbestos and more. 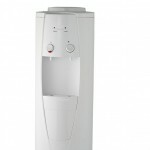 This 125273.. 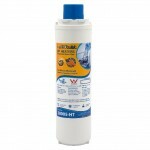 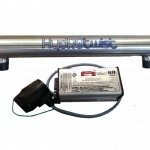 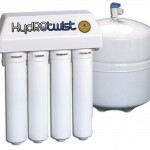 The HydRotwist compatible Amana Clean 'n Clear 12527304 refrigerator fridge water filter is also known as model WF401, WF30, WF40 The HydROtwist Generic Amana 12527304 protects your family from waterborne contaminants such as Lead, Giardia, Cryptosporidium, Asbestos and more. 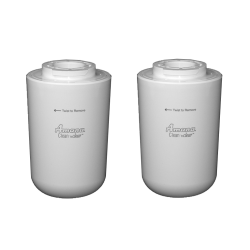 This 12527304 ..
2 x Amana Compatible Fridge Filters 12527304 The HydRotwist compatible Amana Clean 'n Clear 12527304 refrigerator fridge water filter is also known as model WF401, WF30, WF40 The HydROtwist Generic Amana 12527304 protects your family from waterborne contaminants such as Lead, Giardia, Crypt..
4 x Amana Compatible Fridge Filters 12527304 The HydRotwist compatible Amana Clean 'n Clear 12527304 refrigerator fridge water filter is also known as model WF401, WF30, WF40 The HydROtwist Generic Amana 12527304 protects your family from waterborne contaminants such as Lead, Giardia, Crypt..